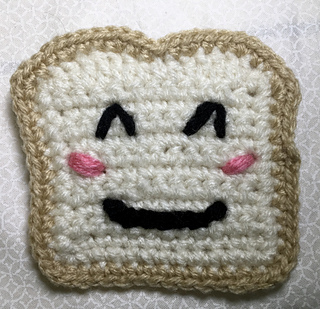 Simple and easy-to-read pattern includes lots of pictures. 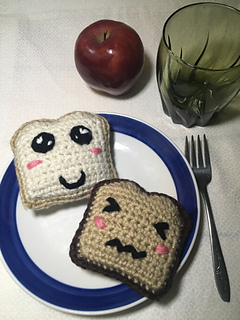 Make up your own little Sandwich in a matter of minutes with this quick pattern. 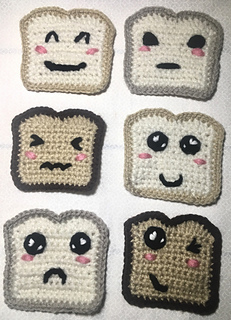 Great toys for children to play with. 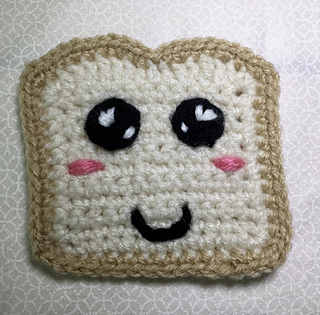 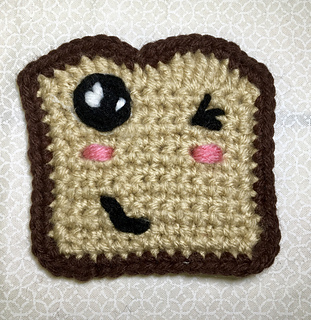 Pattern includes directions for making several different kawaii-style faces. 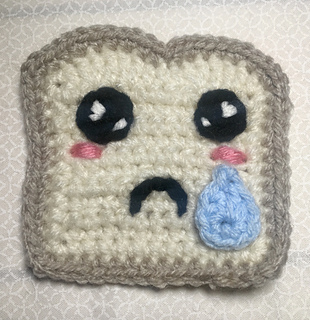 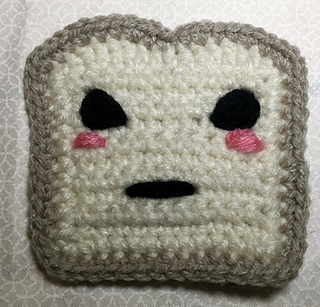 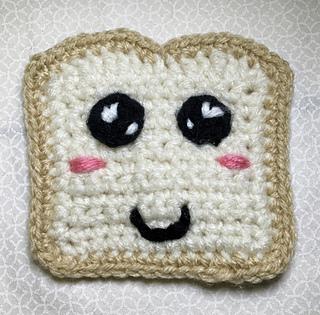 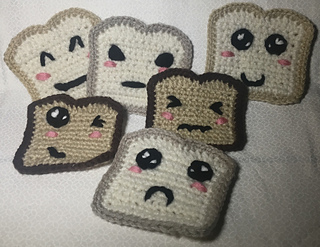 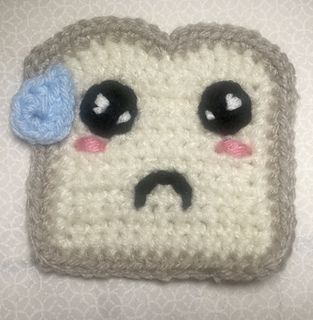 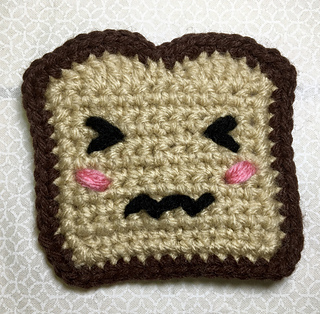 It’s bread, but with personality!